Listen to live Vanderbilt Commodores football broadcasts online. Get access to online radio programs and streaming audio of Vanderbilt University sports on the Internet. 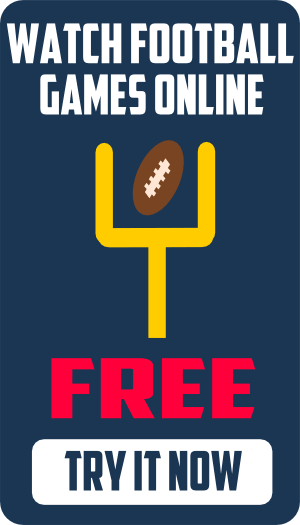 Find free Vanderbilt Football Radio Network online broadcasts on a cell phone or computer. 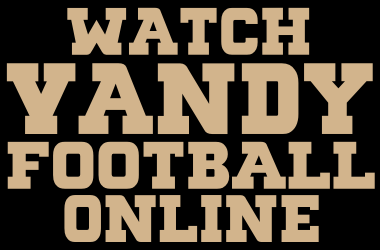 Get full access to live Vandy football games on your Android, iPhone or iPad. Find out where you can listen to Vanderbilt football games online anywhere from around the world. Commodore Radio Network…Official Vandy Sports Radio Station. Listen Live for Free. VU Commodores All Access…Free Live Radio Call of all Vandy Sporting Events. SEC Football Radio…Listing of all SEC football online radio networks by school. Track every Vanderbilt play throughout the season by using the online radio Gametracker interface on VUCommodores.com. Features include color casting, player bios, scoreboards, and game summaries. Listen to the live online radio call of your favorite Vanderbilt sporting events by signing-up for Commodore Nation All Access for free. Once you register, go to the Live Events page, and select Games to view available online audio. Commodore Nation All Access offers free video highlights, interviews and more. VUcommodores.com will also webcast Vandy’s Monday press conferences live from the McGugin Center. Some home games may be archived online in All Access the following day. Read about online streaming audio and video guidelines at Commodore Nation All Access. Vanderbilt fans across the nation can listen to all Commodore games on one of Nashville’s top online radio stations. The Vanderbilt football network flagship station is WGFX 104.5-FM The Zone.